Have your film, prints and slides scanned locally. There are many online companies offering scanning. If you feel secure in shipping your film, prints, and slides to those companies, you probably will save a few bucks. But if you'd rather hand your film, prints, and slides to someone you've actually met, who will protect them and scan them himself -- please contact me. (Of course, I'm talking "local" -- Southeastern Wisconsin, greater Milwaukee/Madison area). 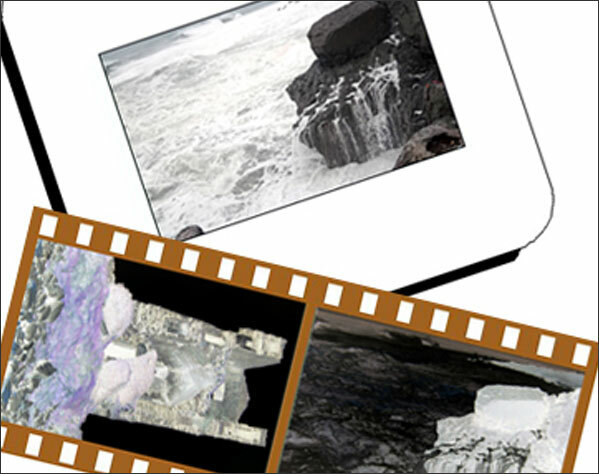 Prices will range from $.25 - $.35 per negative/print/slide.